Thank you to Yusuf Nuruddin of Black Left Unity Network for sending this story, originally posted on the History Channel website. Nearly 80 years before the Dred Scott decision, a midwife used the Massachusetts constitution to fight for her freedom. 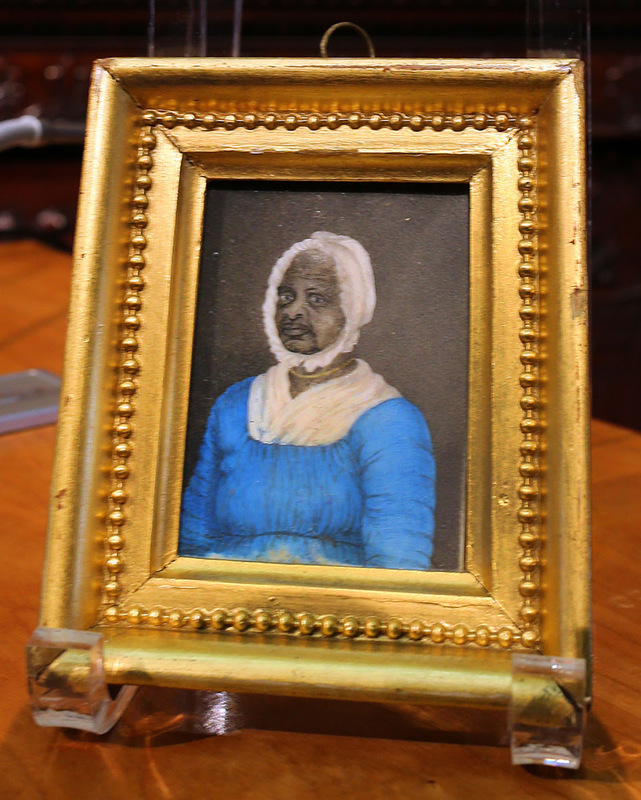 A portrait of Elizabeth Freeman, also known as Mum Bett, on display by the Massachusetts legislature in observance of Black History Month. 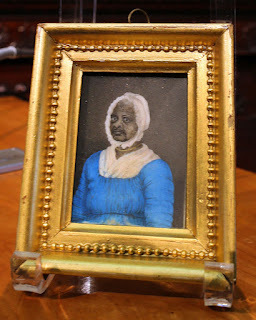 She was the first female slave set free under the state constitution after she sued for her freedom in 1781. In 1780, the proclamation “all men are born free and equal,” rang out from the central square in the small town of Sheffield in western Massachusetts. The line was from the state’s newly ratified constitution, read aloud for a proud public to hear. America’s war for independence was raging and, like the rest of the burgeoning country, the town was gripped by revolutionary fever. But one woman who heard it wasn’t inspired—she was enraged. Elizabeth Freeman, then known only as “Bett,” was an enslaved woman who understood the irony in the declaration right away. As she watched the men around her declare freedom from oppressive rule, it only stood to reason that she should do the same. Freeman marched, by some accounts immediately, to the house of Theodore Sedgwick, a prominent local lawyer, and demanded a dramatic accounting for the hypocrisy: she wanted to sue the state of Massachusetts for her freedom. Perhaps surprisingly, Sedgwick agreed to represent her. Her trial the following year became what has been called “the trial of the century,” rocking not only Massachusetts but the entire institution of slavery. “She was kind of the Rosa Parks of her time,” says David Levinson, author along with Emilie Piper of One Minute a Free Woman, a book about Freeman. 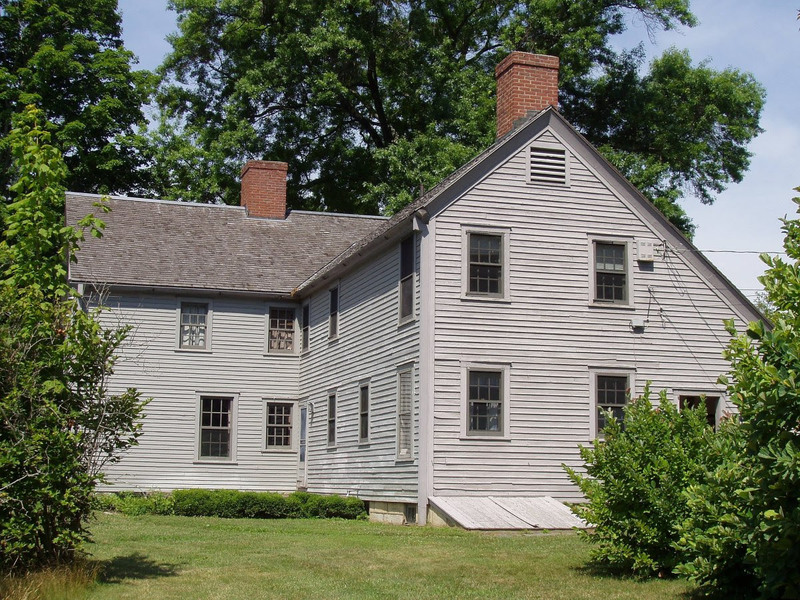 Massachusetts occupied an odd place in the history of slavery. It was the first colony to legalize the practice and its residents were active in the slave trade. What made it different, however, was that state law recognized enslaved people as both property and as persons— which meant they could prosecute the men who owned them, requiring they prove lawful ownership. By 1780, nearly 30 enslaved people had sued for their freedom on the basis of a variety of technicalities, such as a reneged promise of freedom or an illegal purchase. Freeman’s case, however, was different. She didn’t seek her freedom through a loophole but instead called into account the existence of slavery, which affected an estimated 2.2 percent of Massachusetts’ population. “If we can imagine this woman, this slave woman, reading a constitution and saying, ‘Well, if everybody is created equal, then that includes me, too,’ and challenging the state government on this issue—it was acts like that, that forced the Massachusetts legislature to look long and hard at the whole contagion of liberty,” Margaret Washington, Associate Professor of History at Cornell University, told PBS. The series of legal challenges to slave owners is evidence that a battle was brewing and that Freeman may not have been acting in isolation. Some historians believe she was deliberately selected as a sympathetic test case for ending slavery in Massachusetts. According to Levinson, Freeman was a nurse and a midwife who was well-known and respected throughout the area. Because of her work, Freeman traveled widely and came into regular contact with white people, unusual for an enslaved woman at the time. Details about Freeman, who could not read or write, are hard to come by. “We’re writing the life of a woman who left no written word. Her only writing was an ‘X’ mark on her deed,” says Levinson. But the documentation that does exists, he adds, shows she was spoken of in glowing terms by the people she worked for or interacted with, who described her as trustworthy, honest, hardworking, and loyal. Levinson adds that Sedgwick didn’t oppose slavery because he thought it was wrong—in fact, Sedgwick himself owned slaves. He opposed it because he worried it could affect the colonies' fight for independence from Britain. While Massachusetts was a center of the early slave trade, Boston was a hub of abolitionist organizing—a source of tension at a time when Sedgwick feared any lack of cohesion could disrupt independence. “Slavery was a very contentious issue in Massachusetts and he felt it was it causing political problems—it was a divisive force and he wanted unity,” says Levinson. Freeman was enslaved in the house of John Ashley, a prominent judge in Sheffield, Massachusetts, from 1746 to the years leading up to her 1781 court case. Like Sedgwick and many men of his time, Ashley spent his days agitating for freedom from British rule while participating in history’s most naked manifestation of one human’s subjugation of another. John Ashley’s wife had a reputation for extraordinary cruelty and one day, her anger at an enslaved girl named Lizzie boiled over. She ripped an iron shovel out of the oven and raised it above her head, poised to bring it crashing down upon Lizzie, who most historians believe was either Freeman’s daughter or her sister. Freeman threw herself in front of Lizzie, absorbing the blow. Red hot from the coals, the shovel sliced so deep into Freeman’s arm it hit bone. Being enslaved in the Ashley household meant Freeman had a front row seat to the revolution, which likely informed her own rebellion early on. In early 1773, about eight years before Freeman’s court case, eleven of Sheffield’s wealthiest and most influential residents gathered in one of the Ashley’s upstairs’ rooms to draft their grievances and decry British tyranny. Resentment against British rule had begun to bubble over and by the end of the year, American colonists would hurl 342 chests of tea into the harbor to protest “taxation without representation.” The Boston Tea Party, as it would come to be known, would galvanize the fight for independence. 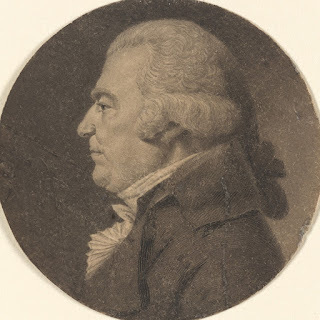 The man chosen to pen the statement was Sedgwick, who would go on not only to represent Freeman but to become a senator, the Speaker of the House, and a member of the Massachusetts Supreme Court. By some accounts, Freeman was in the very room where the documents were being drafted, serving the men as they dreamed of freedom. “Any time, any time while I was a slave, if one minute's freedom had been offered to me, and I had been told I must die at the end of that minute, I would have taken it,” Freeman would later say. “Just to stand one minute on god' airth a free woman–I would." Freeman was poetic about freedom but she was also active in its pursuit, which was less unusual at the time than documented history often suggests. While Freeman’s case was one of the most consequential, it certainly wasn’t the only case of an enslaved person using the legal system to resist. One enslaved man, Quock Walker, was already in the throes of a legal battle when Freeman was gearing up for her suit. Walker had been inherited by Nathaniel Jennison after the first man who owned him, James Caldwell, died and Jennison married his widow. Walker claimed that Caldwell had promised him freedom when he turned 25 and, as he was already 28, fled. Jennison caught him and beat him. Walker responded by suing him for assault and battery, claiming that Jennison didn’t own him. Walker would eventually win and Jennison would be forced to pay him damages. Freeman’s case was more radical than that. She wasn’t only saying that her enslavement was unjust, she was saying that all enslavement was unjust. It wasn’t just radical, it was effective. A jury of twelve local farmers, all men and all white according to Levinson, ruled in favor of Freeman in 1781, giving her freedom and awarding her 30 shillings in damages. The first thing she did was change her name, casting off her slave name in favor of one that celebrated her new status. Her case, along with Walkers, was the death knell for slavery in Massachusetts. In 1790, according to the the federal census, Massachusetts no longer had any slaves which made it the first state to comprehensively abolish slavery. Freeman went on to work for the Sedgwicks, becoming, by their own accounts, a trusted member of the family. Her prominence in the community as a midwife grew and her achievements, outlined in a will, included owning a house, 20 acres, 300 dollars, and a long list of possessions. To say this was unusual for a black woman at the time would be an understatement. When she died in 1829, around the age of 85, hundreds attended her funeral.